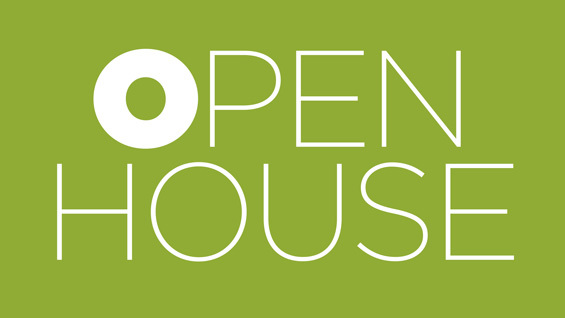 Registration for the School of Architecture Open House on Sunday, October 30th is now available. This event is for prospective first year and transfer students, and has a very limited capacity. If you are interested in attending, please register here! NOTE: Attendees who toured the Foundation Building prior to the 1:30 program are welcome to visit the Spanish Architecture exhibition or head directly to the 3rd floor Lobby for refreshments and conversation (including review of work samples) with faculty, students, etc.